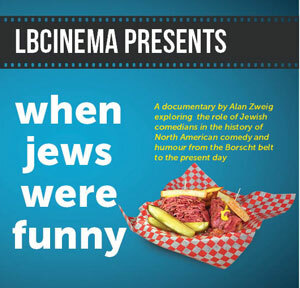 Join the LBC Book Club in June. 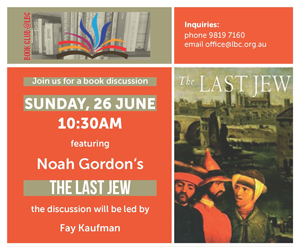 We will be discussing Noah Gordon’s The Last Jew. Join the LBC community as we celebrate Shavuot with a festive Shavuot seder and stay for our traditional tikkun leil Shavuot study session. 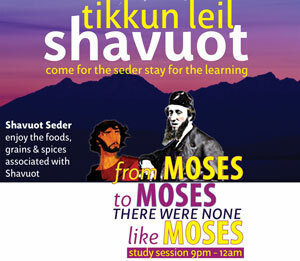 9pm Tikkun Leil Shavuot: From Moses to Moses, There Were None Like Moses. 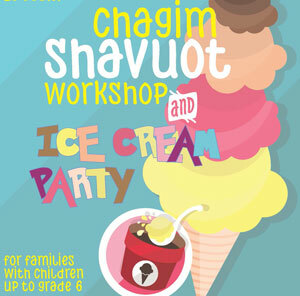 Celebrate Shavuot with Chagim workshop and Ice Cream Party.